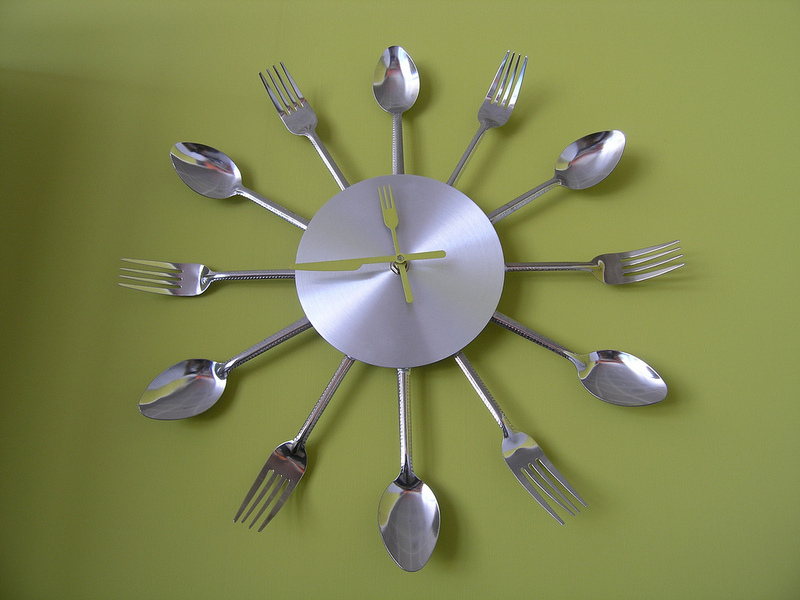 You are here: Home » Delaying lunch: smart nutritional strategy or food folly? Delaying lunch: smart nutritional strategy or food folly? How many times have you delayed your lunch so you could finish up some work or maybe because you thought it would be helpful for your girth control? After all, if there are fewer hours between your midday meal and dinner, you might think it would help you manage your weight. According to scientific research, you would be wrong. The latest study, published in the International Journal of Obesity, assessed the impact of two different lunch times on a number of issues including weight control and the risk of diseases such as diabetes. In the study, female subjects (all at a healthy weight) were provided with standardized meals – breakfast, lunch and dinner throughout the weeks of the investigation. While the other meal times did not vary, the subjects consumed an early lunch for one period of time and then a very late lunch for the other. The scientists found that when lunch was consumed late, the participants’ metabolic rate (calorie burning capacity) prior to the meal was significantly lower than when they had lunch earlier. They also did not experience the same boost in their metabolic rates that usually follows eating. This could translate into feeling less energetic before lunch and possibly being tired after lunch. Does this sound familiar? I see this all the time in my practice when clients tell me they fall asleep after their midday meal. Then when they start eating earlier and they’ve got more energy after lunch, they’re often surprised at how the timing can affect their sense of energy and weight control. But the impact of meal timing may also extend to your risk of diseases such as diabetes as the subjects’ blood sugar regulation was also affected negatively by having their lunches late. And lastly, stress hormone readings also showed an undesirable impact. When you consider that the food consumed through the study was the same in both groups but the delay in eating yielded such negative consequences, it is definitely food for thought. The bottom line here is that, even if you’re not hungry, fuel up regularly through the day. What’s your lunch time routine? Early or late? Please share in the comment section below. ← Have you signed the petition for the Making Healthier Choices Act yet?